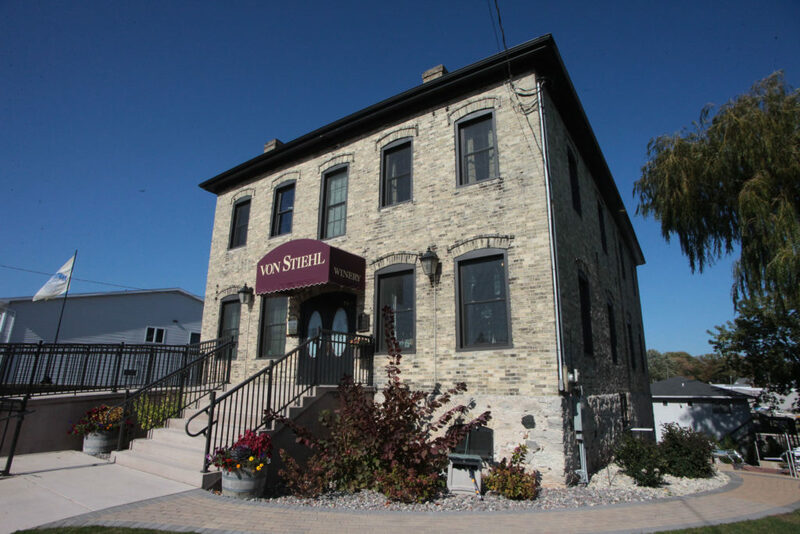 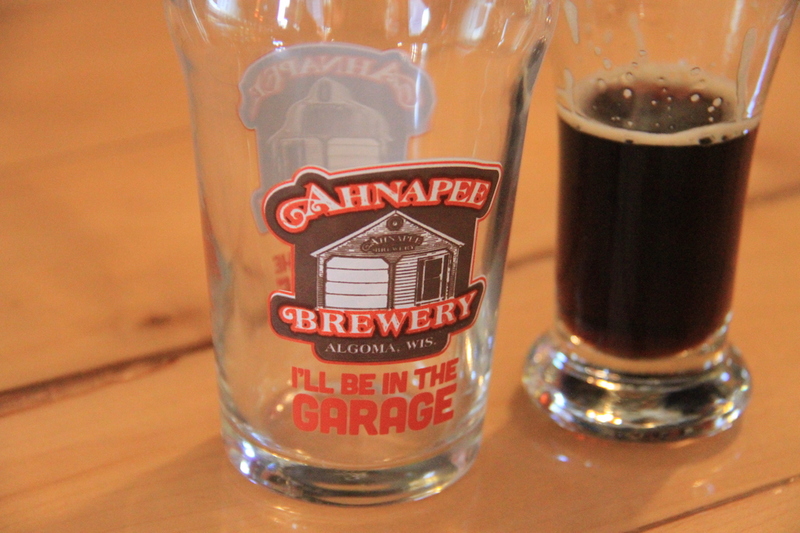 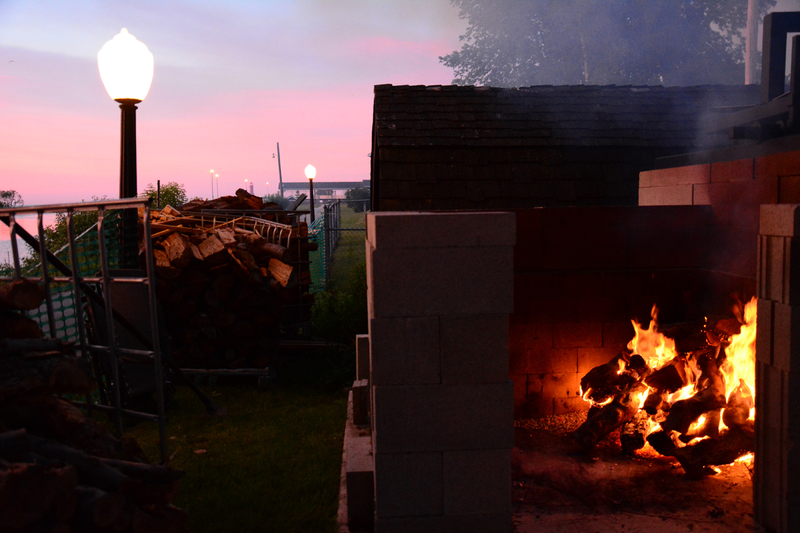 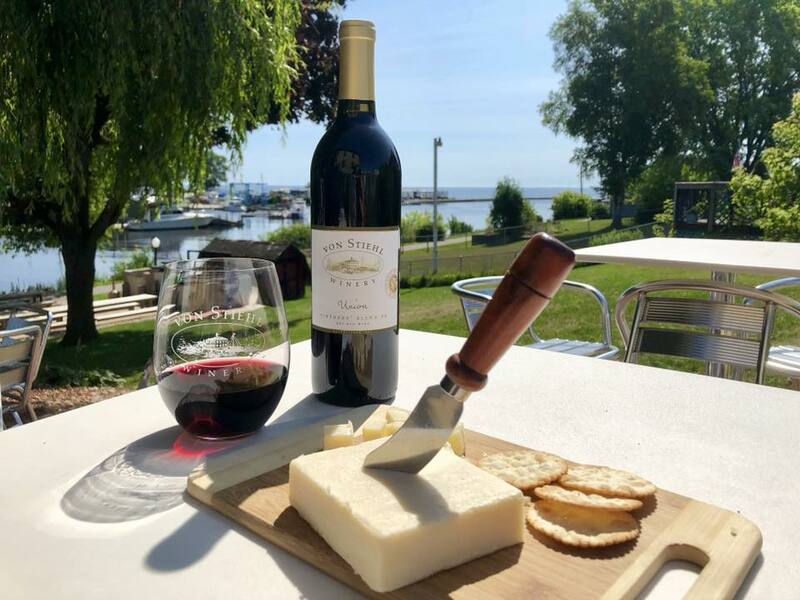 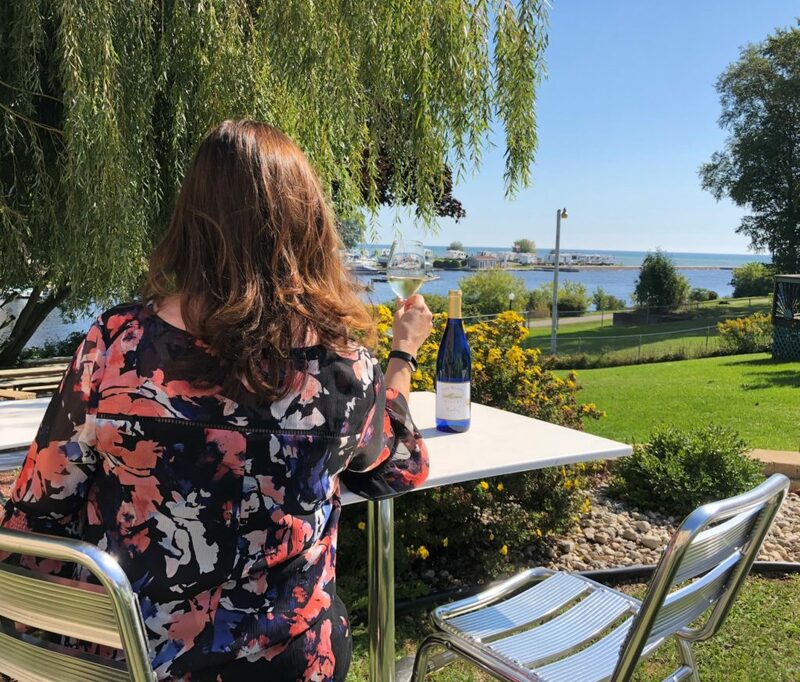 Take the road less traveled this summer to Wisconsin’s oldest winery, von Stiehl Winery, nestled 18 minutes south of Sturgeon Bay on the Ahnapee River. 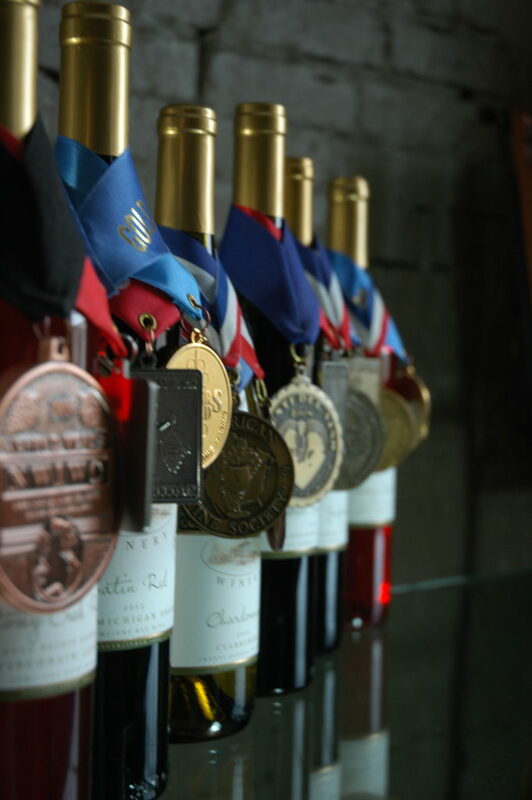 Upon arriving you’ll be greeted by our wine experts who are excited to pour samples of your choice from our wide range of varietals including speciality brandy fortified fruit wines to gold medal-winning dry white and red wines. 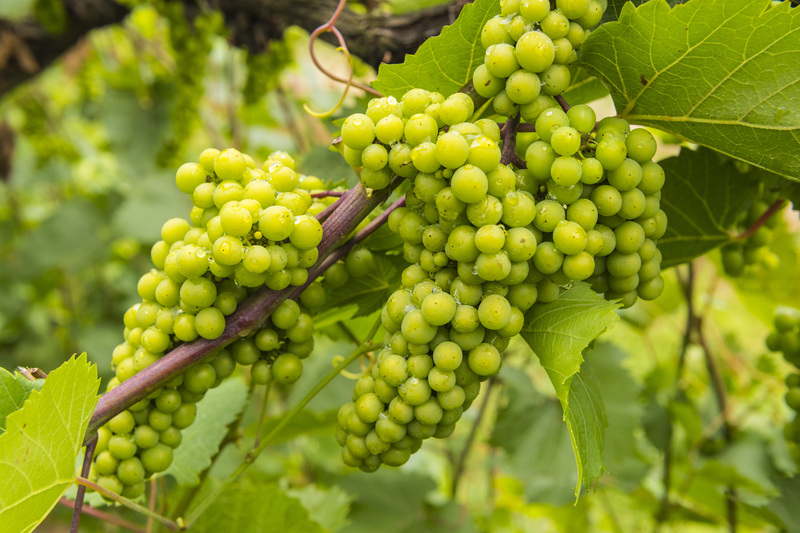 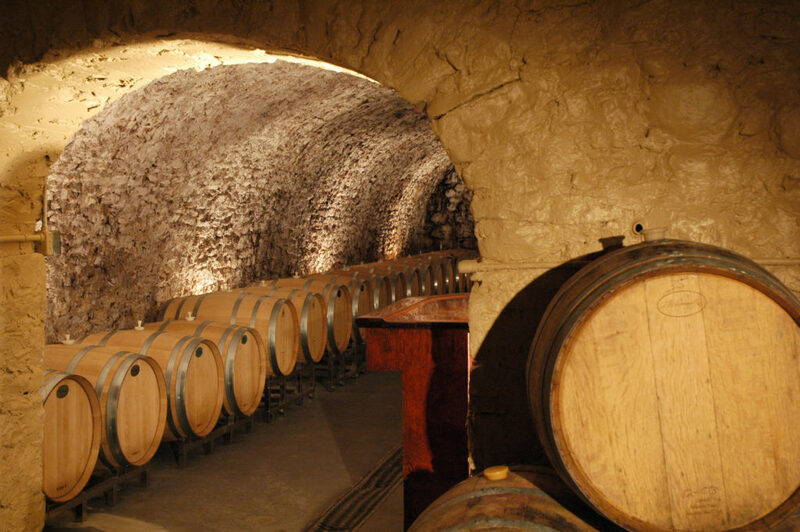 From Cabernet to Pinot Noir, the wines speak for themselves!